If you like to use online tools to convert files from one format to another, you can use Cometdocs for free. 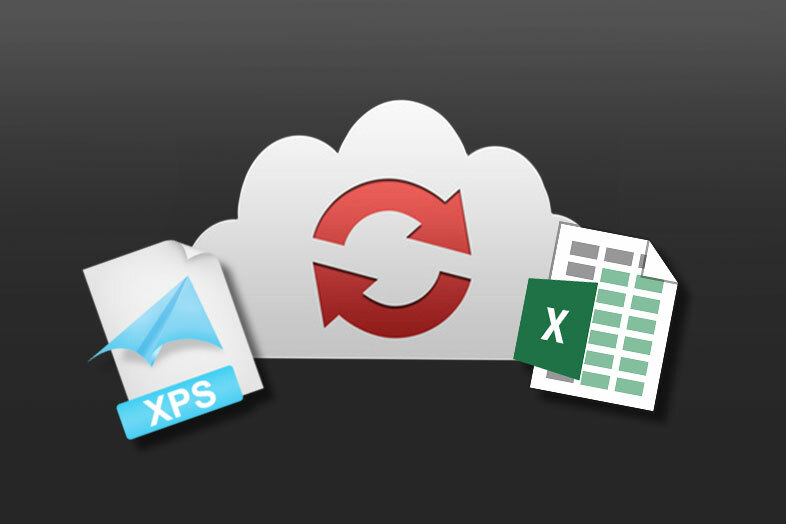 Our online file converter has a wide range of conversion services, including XPS to Excel conversion. If you need to convert XPS to Excel, there is no need to install anything, you can do it online. XPS stands for XML Paper Specification and it was designed by Microsoft. An XPS file can have one or more pages and it behaves similar to PDF. When you view XML file on different operating systems it looks the same, the format and content doesn’t change. In other words, when you send a document to someone else, it will be seen in the same way. To create an XPS file in Windows, open any file application such as Word, Excel, and from the Print menu choose to print with Microsoft XPS Document Writer. How do I open an XPS document? Depending on your operating system, there are different ways to view XPS files. If you use Windows (Vista or newer versions), the first choice would be XPS Viewer. For those who still use Windows XP, there is XPS Essentials Pack. If you have Windows 7 or 8, you can use Microsoft Reader in addition to XPS Viewer. Mac users can open XPS files with Pagemark, NiXPS View or Edit. There is also Pagemark XPS Viewer add-on for Firefox and Safari. Those who prefer Linux can use Pagemark to open XPS files. Can I open XPS file in Excel? Go to Cometdocs.com and log in or create a free account. With this free account you can convert up to 5 files per week, or even more if you invite friends. There is also a paid subscription, and to learn more about difference between free and paid options, check out Plans and Pricing. Click on Upload button or import files from Google Drive or Dropbox. Once the file is imported, drag it to the Convert tab. Make sure you first click on Convert tab and then drop the file. Choose the conversion type, in this case Excel, and click on the green Convert button. When the conversion is done, click on the Excel icon to download a converted file. You will be asked if you want to download that file, click OK and then on green button “Click here to download your file”.